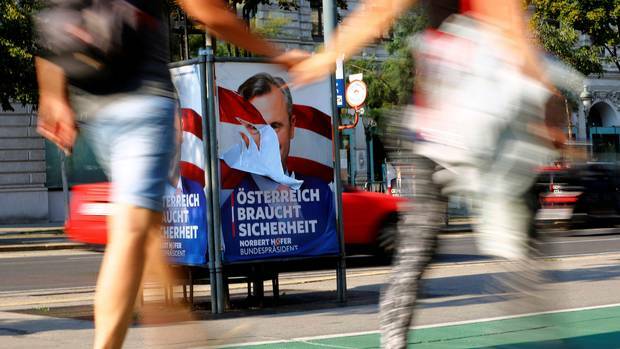 A campaign poster of Norbert Hofer lies torn in Vienna on Sept. 7. Austrians are re-running their presidential election next month. The new face of Europe's far right stands up and holds open his black blazer to reveal a holster-free white shirt underneath. "Look, no gun!" he says with a laugh, poking fun at the media's portrayal of him as a firearms fanatic who carries his Glock pistol at all times. 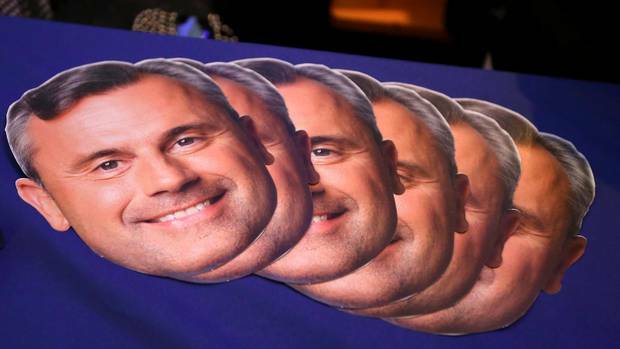 Norbert Hofer is often seen smiling and laughing these days. Opinion polls in Austria suggest he may be on the verge of winning the presidency – in a court-ordered Oct. 2 rerun of a May election he narrowly lost – and Mr. Hofer is trying his hardest to get everyone, Austrians and foreigners alike, to relax about the possibility of him becoming Europe's first far-right head of state since the Second World War. The 45-year-old candidate of the Freedom Party – a movement founded 60 years ago by former Nazi SS officers – has an easy, beguiling smile. The "nice guy" vibe is aided by his soft-spoken manner, and the cane Mr. Hofer leans on since injuring his spine in a 2003 paraglider crash. He also knows how to charm his questioners. He says he likes his interviewer's tie, and that he dreams of vacationing by a log cabin by a lake in Canada. He says it's only a maybe that he'll forcibly deport planeloads of mainly Muslim asylum-seekers who arrived in Austria over the past 12 months. Mr. Hofer is sometimes called the "Donald Trump of Europe" – perhaps because both men are the shaking the old political order – but he's actually something very different. He's the polar opposite of Mr. Trump in manner and style, soft-selling his policies rather than shouting slogans, cajoling his critics rather than insulting them. His opponents warn that he's a wolf in sheep's clothing; the Oesterreich tabloid branded Mr. Hofer a "kind, nice protest politician who wraps the Freedom Party's brutal declarations against refugees in soft language." 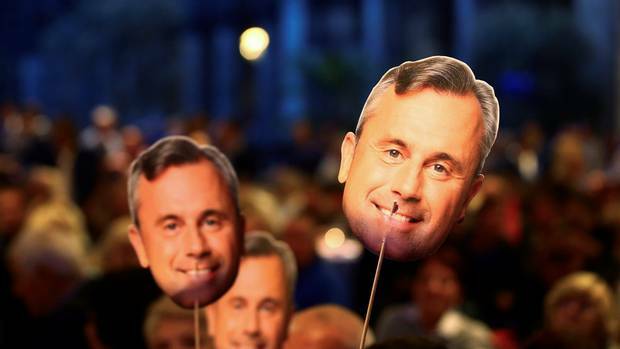 Hofer supporters hold masks with his face on them during the ‘FPOe Summer Party’ in Vienna on Sept. 6, 2016. He might just be providing an example of what populist politicians can accomplish if they're willing to drop the demagoguery and don the wool. Mr. Hofer looked set to win the May election before postal votes arrived massively in favour of his opponent, Green Party veteran Alexander Van der Bellen (in ordering the rerun, the country's Constitutional Court ruled the postal votes had been improperly handled). Recent polls show the rematch will again be too close for anyone to predict. Analysts say there are two reasons Mr. Hofer has gotten this far. The first is that he's an unconventional Freedom Party candidate, one Austrians feel more comfortable voting for than the party's actual leader, the sharp-tongued Heinz-Christian Strache. 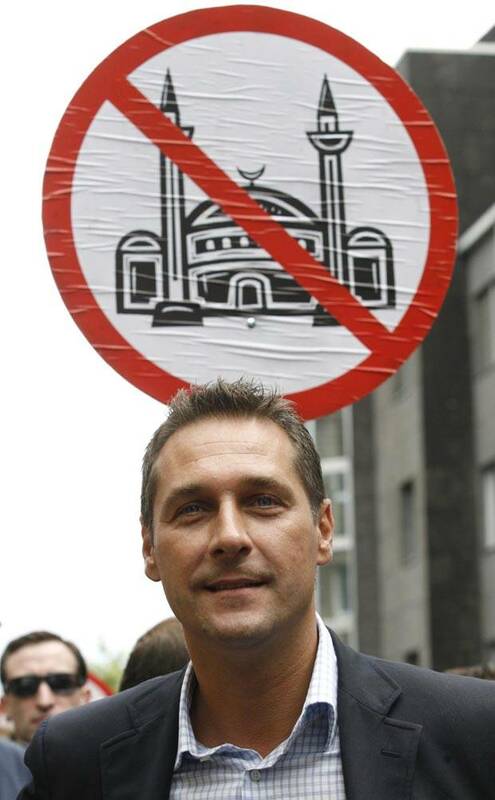 Selecting Mr. Hofer – who is also a generation younger than the 72-year-old Mr. Van der Bellen – as a candidate was a masterstroke, though many Austrians fear that the more openly xenophobic Mr. Strache will hold wide influence in the office of a President Hofer. "Strache is a more polarizing figure and would likely not have performed as well as Hofer," said Christoph Hofinger, director of the Institute for Social Research and Consulting, a Vienna-based polling firm. But, Mr. Hofinger adds, "Hofer has a strong loyalty to the Freedom Party and its leaders." The second reason for Mr. Hofer's success is that Austria, like the rest of Europe, has been forever changed by the arrival of hundreds of thousands of migrants and refugees over the past 12 months. Unsurprisingly, it's on the migrant issue that Mr. Hofer's smile slips and his scowl intrudes. He takes up clash-of-civilizations language on the topic, claiming that there are now classrooms in Vienna schools where only 10 per cent of the students speak German as a first language. "Migration is changing the country," Mr. Hofer said in an interview with The Globe and Mail at his office inside Austria's parliament building, where he already holds a post akin to deputy speaker. 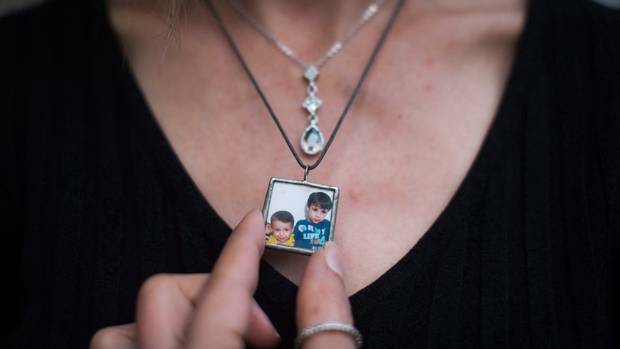 Here are three ways the Syrian exodus to Europe (and beyond) has changed since the Kurdi tragedy. He says wants to ban the burka in Austria, calling the face-covering head-to-toe Islamic dress "a form of violence against women" (though he says he has no problem with the "burkini" bathing suit that has been controversially banned from some French beaches). Of the hundreds of thousands of asylum-seekers who arrived in Austria last year, Mr. Hofer says only those identified as legitimate refugees can stay. He calls the rest "economic migrants" who should be induced to leave by cutting off all forms of financial assistance. "No one has to send them [out of the country]. They will leave themselves if they don't get financial support," he says, before adding that it "might be necessary" to deport migrants by the planeload if they don't leave on their own. Such rhetoric appeals to the Freedom Party's rapidly expanding voter base, which, like Mr. Trump's, is broadly rural and less educated than those who say they will vote for Mr. Van der Bellen. Small-town Austria was badly shaken by the migrant crisis, which saw bedraggled lines of Arabs, South Asians and Africans marching last summer and fall through streets of tidily kept Austrian homes. Though the number of new arrivals has dwindled in recent months to almost zero, Mr. Hofer's campaign slogan – "Austria needs security" – implies an ongoing threat. 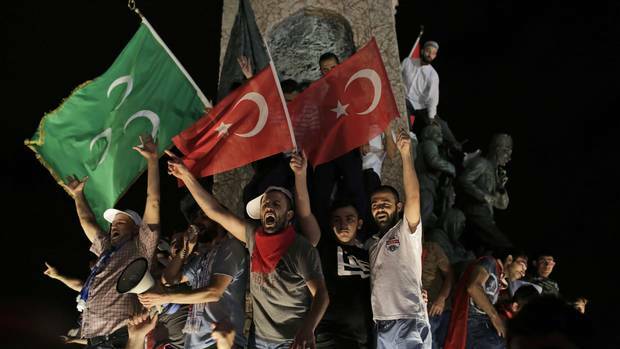 The unstated message is that Austrian society and culture needs to be defended against a growing Muslim population that has fundamentally different values. It's unclear how far Mr. Hofer can take his ideas, even if he does win on Oct. 2. The presidency has until now been a largely ceremonial post, with the head-of-state confined to hosting official guests, and representing Austria at international events. Policymaking is left to the parliament, and a cabinet headed by the chancellor. The head of state can also dissolve parliament at a time of their choosing, something Mr. Hofer could potentially use to the Freedom Party's advantage if he wins office. The Freedom Party’s rapidly expanding voter base is broadly rural and less educated than those who say they will vote for Mr. Hofer’s opponent, the Green Party’s Alexander Van der Bellen. It's only during the conversation about migrants and Islam that Mr. Hofer sounds like Mr. Trump. On other issues, the two men are far apart. 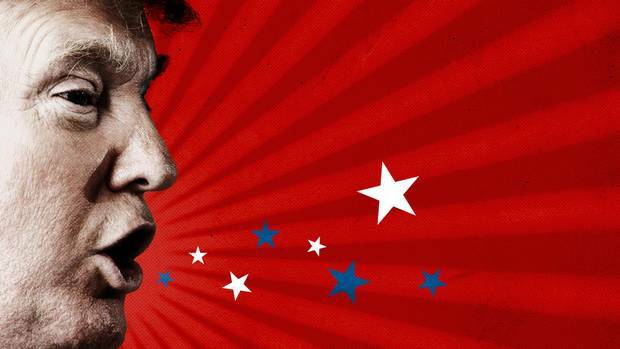 "In the United States we would be a left-wing party," says Martin Glier, an aide who sits in on the interview. Both he and his candidate chuckle at the thought, but Mr. Hofer goes on to list off policy positions that put him more in line with Hilary Clinton than her Republican opponent. He's opposed to capital punishment. He's in favour of socialized medicine and renewable energy. And despite his fondness for his Glock – he's often photographed firing rounds at an indoor range – Mr. Hofer says he also supports strict gun control. "Gun control is very important. Thank God in Austria we have very strong restrictions. You have to undergo a psychological test, there are inspections at your home on a regular basis to see if your weapon is properly locked up, and if something is not right the weapon is taken away from you," he explains after showing he came to the interview unarmed. "No one would vote for me in the U.S." Mr. Hofer says with another laugh. Mr. Hofer says he and the Freedom Party have more in common with Marine Le Pen, the leader of France's far right Front National, and the anti-immigrant Alternative for Germany that is rattling Angela Merkel's grip on power in her country. 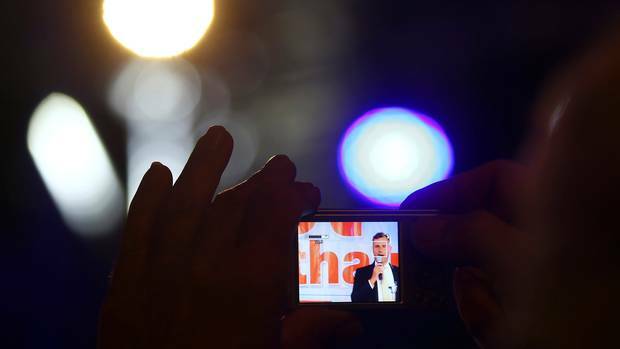 The last time the Freedom Party was this close to a role in Austria's government was in 2000, when the late Jorg Haider led the party into a second-place finish in national elections, earning it a place in a coalition government. The EU responded with diplomatic sanctions, freezing contacts with a government it said had "legitimized the extreme right in Europe." Mr. Hofer says doesn't expect a repeat of the 2000 sanctions if he wins the presidency. But he and his party do expect to hear the N-word. "Every time we have a problem in Austria, they call America and say 'Oh, the Nazis are here, help us!' " Mr. Glier says bitterly. Mr. Hofer says all of Austria's main political parties have had ex-Nazis in their ranks at one time or another, but the label only stuck to the Freedom Party. "This was a way of making politics in Austria." He claimed that Austria's two mainstream parties, the Social Democratic Party and the Austrian People's Party, "tried to push the Freedom Party into the very far right corner. But that did not work forever." Unprompted, Mr. Hofer defensively details his own family history. His parents, born in 1933 and 1940, were too young to have any Nazi connections. One grandfather was a member of the Christian Democrats, the other an immigrant from the United States. "In my family history I have no references," he says. That's not enough to calm some critics. Martin Schulz, head of the European Parliament, has warned that "Europe's character will be changed" if Mr. Hofer is elected Austria's president. But in the wake of Britain's shocking vote to leave, the EU seems unlikely to take steps that could push another member state towards the exit. The continent is also facing another tumultuous year ahead that could see the old order receive multiple shocks via the ballot box. Right-wing populist movements are expected to show well in elections in France, Germany and the Netherlands as nationalist feelings – once thought buried inside the EU project – swell, and the continent's debates about immigration, integration and radical Islam grow angrier. "There is a lot of discontent with the parties that are in power at the moment," Mr. Hofer said. And then he smiled again. 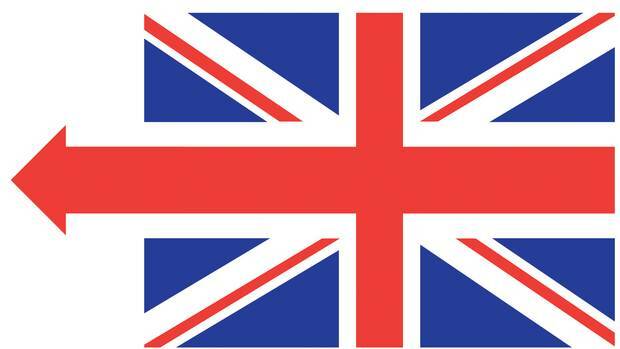 Munich, Nice, Turkey, Brexit, Trump: It’s all connected Anger and fear drove Brexit just as Donald Trump fans the flames of a disenfranchised America, which as a summer of deadly violence proves, is as racially and ethnically divided as Europe. The politics of fear: Echoing throughout Europe, taking shape in England Stoked by anti-immigrant fear and fury, the Brexit campaign to pull Britain out of Europe is just one symptom of an angry nationalism baring its teeth across the continent, Mark MacKinnon writes.